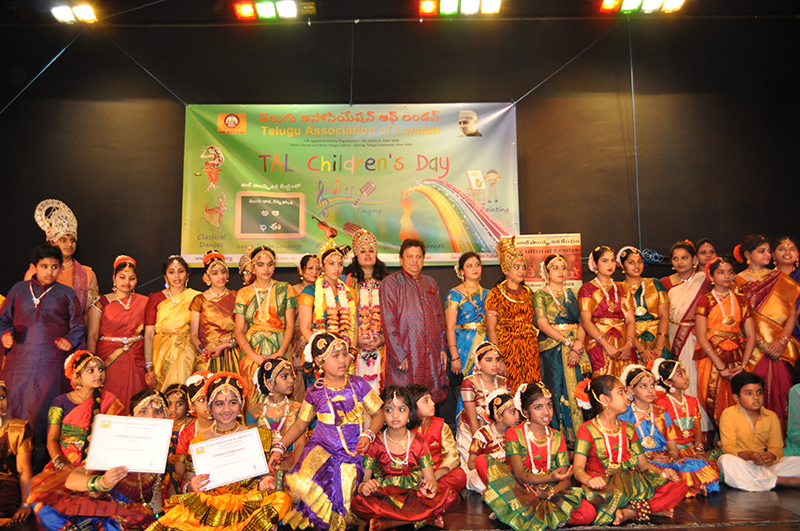 TAL Celebrated its 8th Children’s Day in memory of the First Indian Prime Minister “Chacha” Nehru’s birthday in Featherstone High School, London. 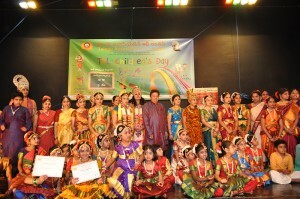 Under the supervision of TAL Culture Centre (TCC) Trustee Sri Mallesh Kota and TCC Advisor, Smt. Dharmavati Nishtala TCC children Pooja, Susmitha, Ayishwarya and Akshara have conducted the event. have dressed up as National Leaders, Freedom Fighters and Comic characters in Fancy dress competitions. 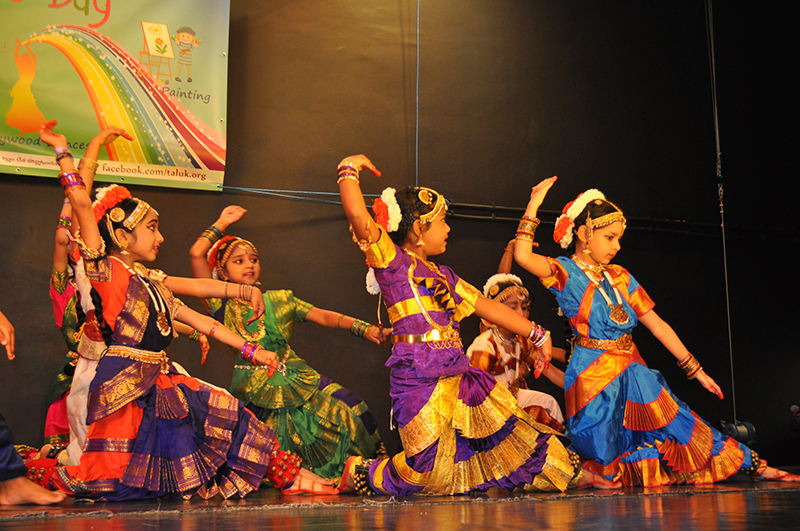 Students who attended the workshops lead by Hamsanandi Kalaratna Sri K V Satyanarayana have captivated the audience with their Koochipudi dances. TAL Chairman Sri Pagadala Satyendra has commended the work of volunteers Sridevi and Sharmila. 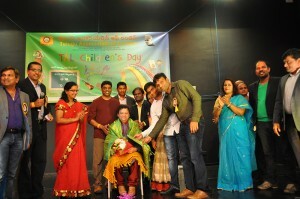 He also thanked all the volunteers, sponsors and parents of children who have always supported TAL’s activities. He appreciated the new Board of Trustees, Balaji Callur, Sridhar Medichetty, Mallesh Kota, Bharathi Kandukuri, Nirmala Dhavala, Kiran Kappeta, Sridhar Somisetty and Srinivasa Rao Kornepati to have successfully organised the event. Vice Chairman Balaji Callur has praised Sri K V Satyanarana for his dedicated support to TAL’s culture centres and requested him to continue to support TAL going forward. Old and new Board of Trustees came together to felicitate Sri K V Satyanarayana. 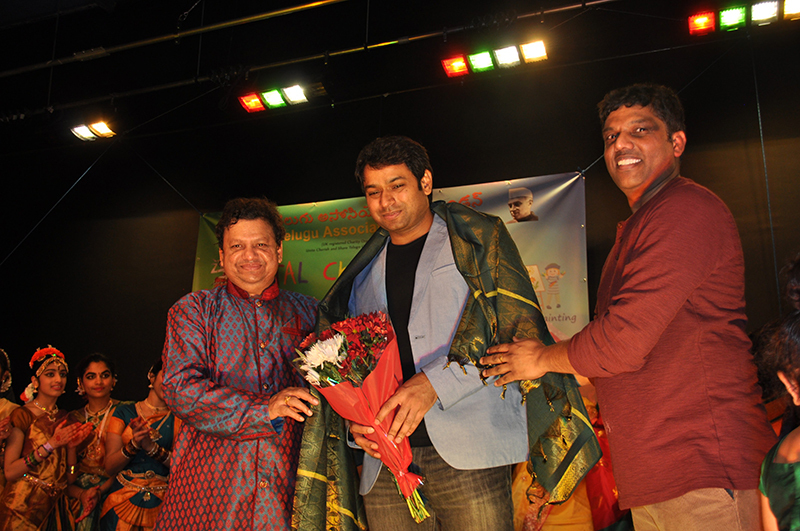 TAL team also felicitated Vikram Kolagatla, Director New College and specially thanked him for all the support he has been giving to TAL’s TCC centres. 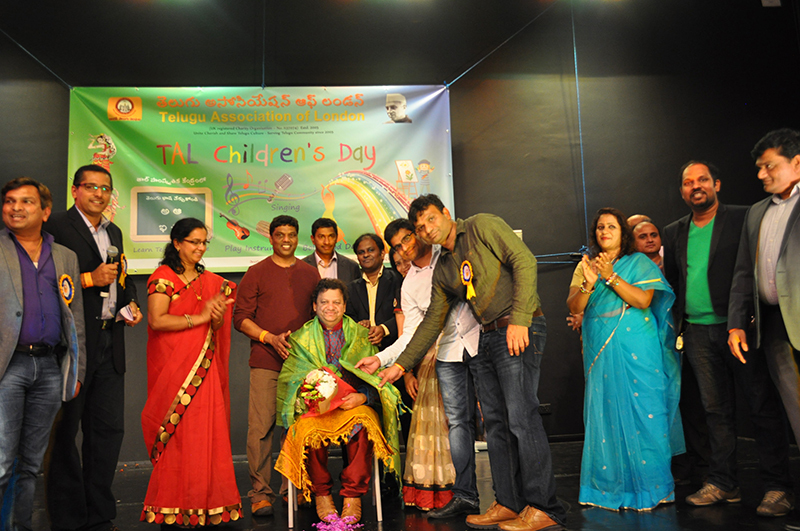 Telugu association of London (TAL) is a not-for-profit widely known first ever Telugu charity organization in UK (UK registered charity organization No. 1137074). 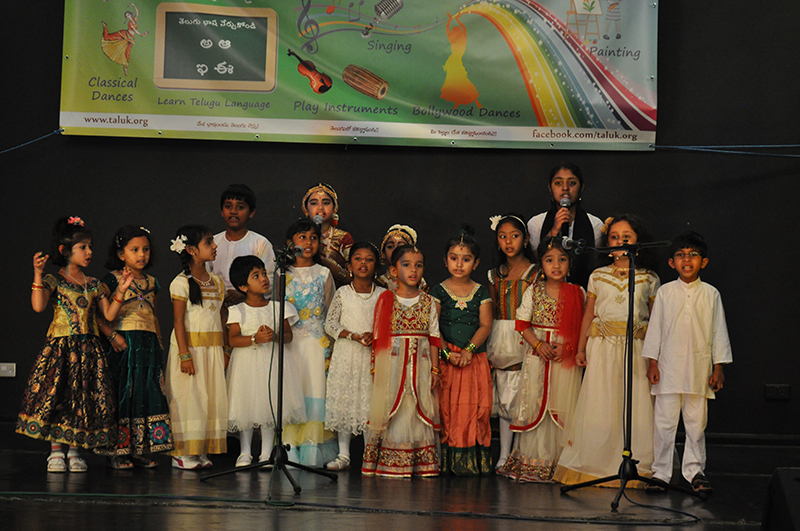 TAL was formed in April 2005 with a clear vision and objective to lay foundations for Telugu speaking community.